Yahoo on Wednesday announced the acquisition of advanced mobile ad technology startup Admovate. The company is responsible for developing sophisticated technology that helps marketers reach their desired audience at the right time and place according to a post on Yahoo’s official Tumblr. Yahoo CEO Marissa Mayer has repeatedly expressed her belief that Yahoo should be focused on mobile first and foremost. This acquisition falls right in line with that belief as Admovate’s technology is said to be especially important for mobile ad experiences that engage users on smaller screens. Scott Burke, SVP of display advertising and advertising technology, said the purchase is part of their efforts to invest further in their existing ad tech platforms – Apt, Genome and Right Media. The infusion of technology and talent (Admovate’s engineers will join Yahoo’s display advertising team in Sunnyvale) will help make buying ads easier for advertisers and agencies. A post on Admovate’s website, however, hints that the technology might not have ever gone live. The message – which is now the only thing shown on the website – says Yahoo shares their vision and is investing to make it real on a massive scale. 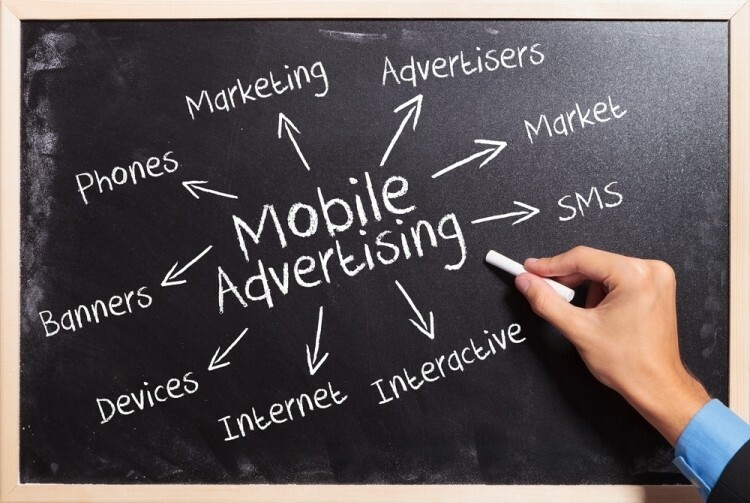 Together, they will be able to execute that vision faster and address the most important mobile advertising challenges for their customers. Terms of the deal were not disclosed but either way, Yahoo has been on a tear as of late with regards to acquisitions and it appears to be working – sort of. Yesterday, the company revealed earnings were up 46 percent in the second quarter. In the three month period ending in June, Yahoo recorded $1.07 billion in net revenue.